House of Worth. 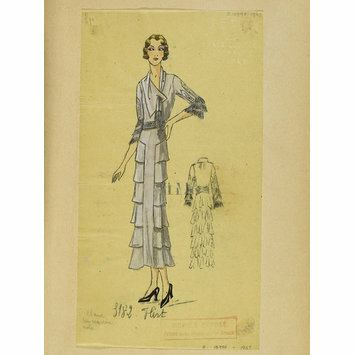 Design for an afternoon dress or tea gown for Summer 1932. 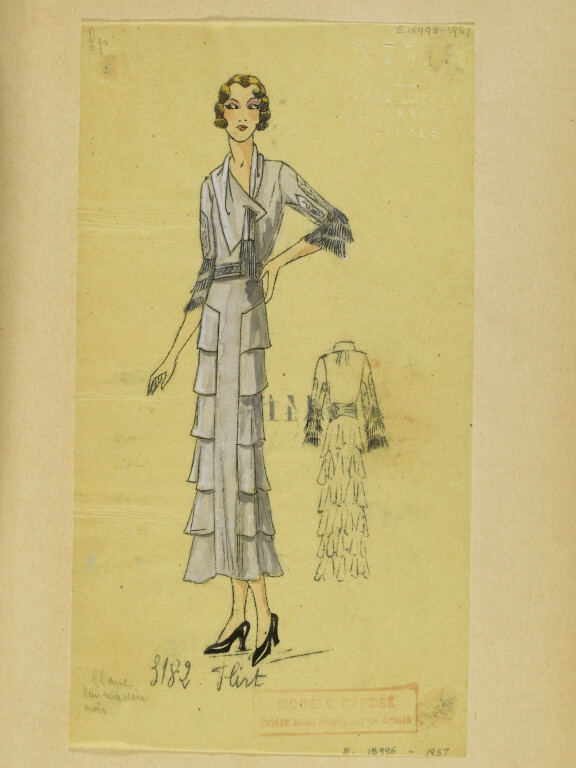 Worth Collection, Été, 1932, Robes d'Après-midi et Tea Gowns.